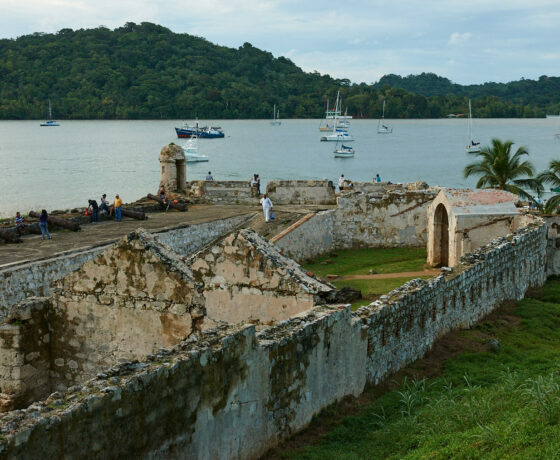 It was one of the most important American ports during the colonial time, since any ship loaded with South American wealth had to pass through here. 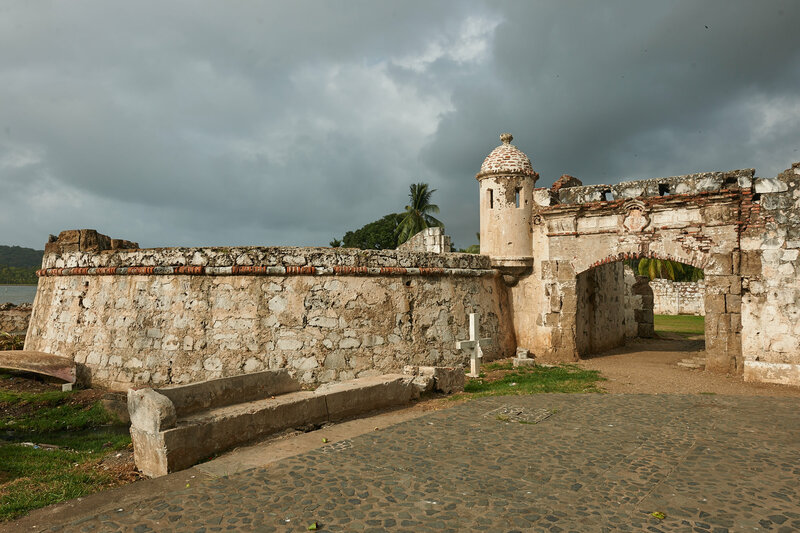 Being the stopover of the navy, it was necessary to prepare a defense system in order to guarantee the security of the town’s inhabitants and the galleon traffic, which has resulted in one of the most impressing conjunction of military architecture in America. 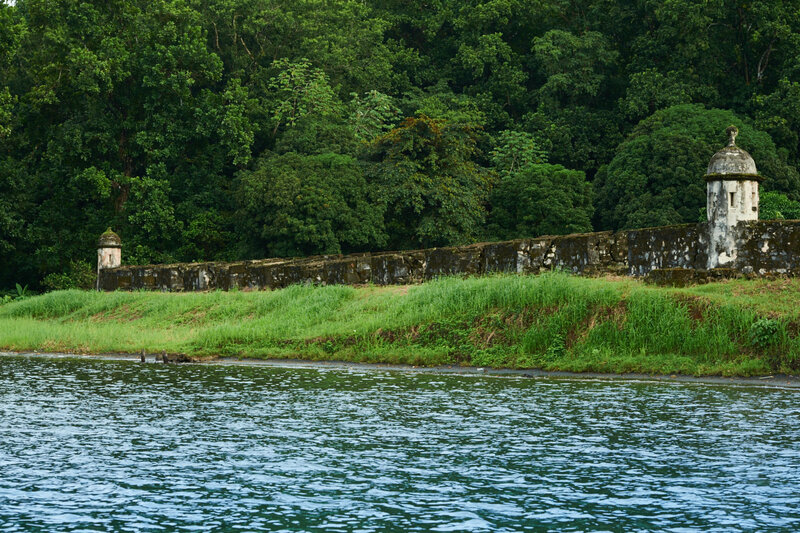 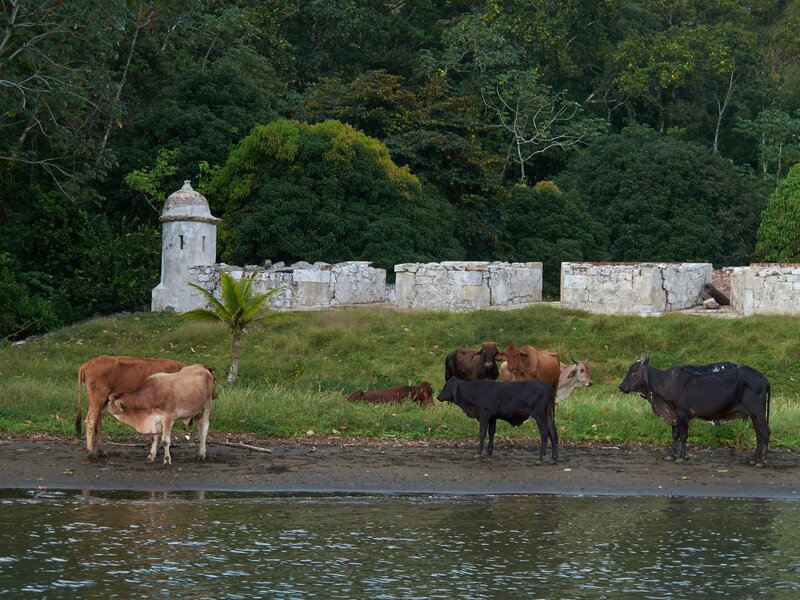 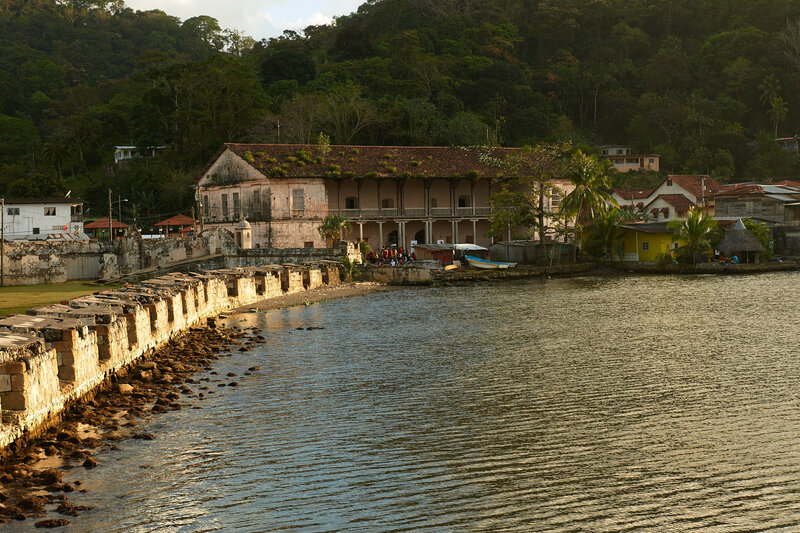 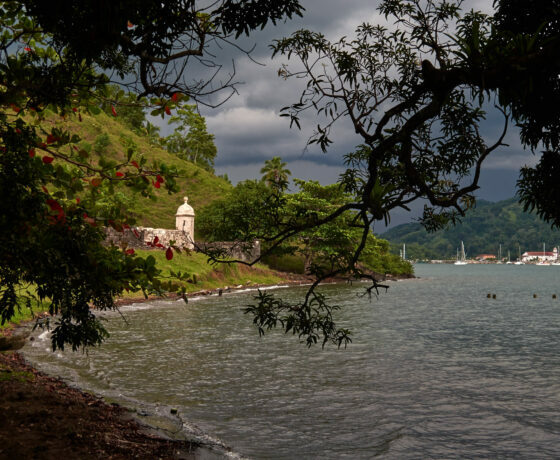 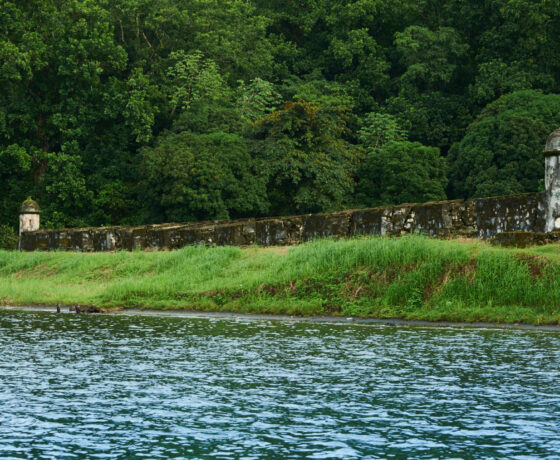 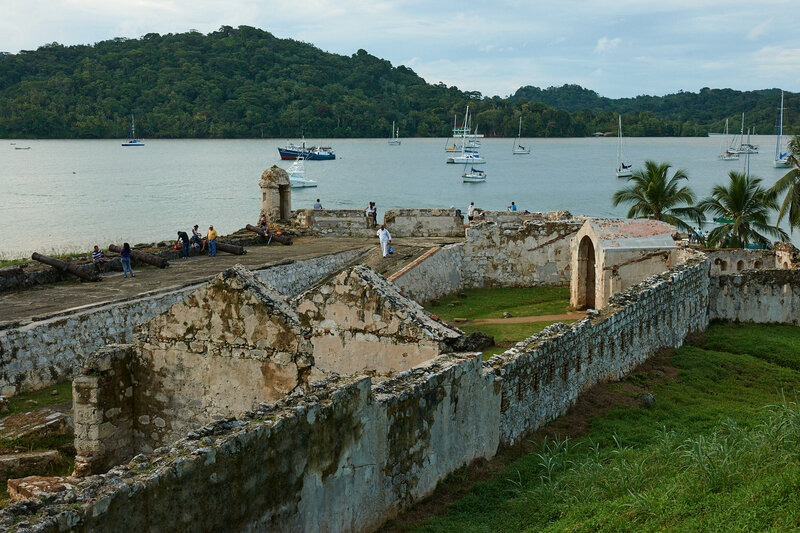 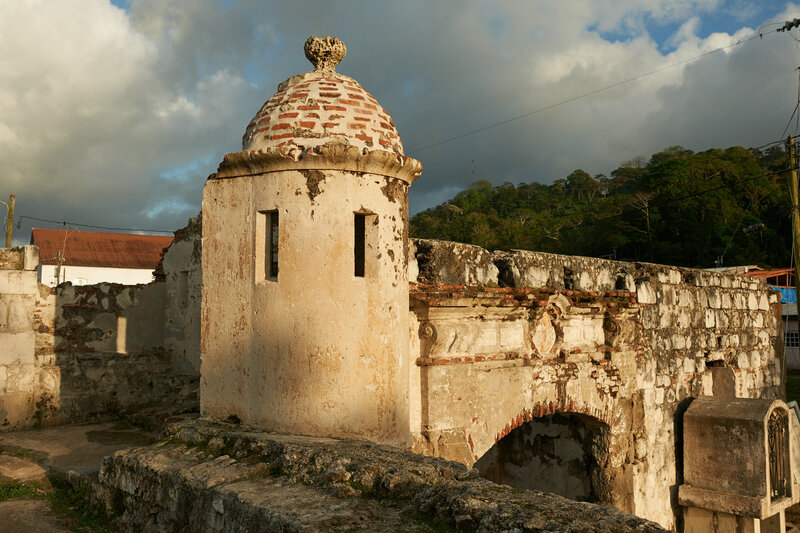 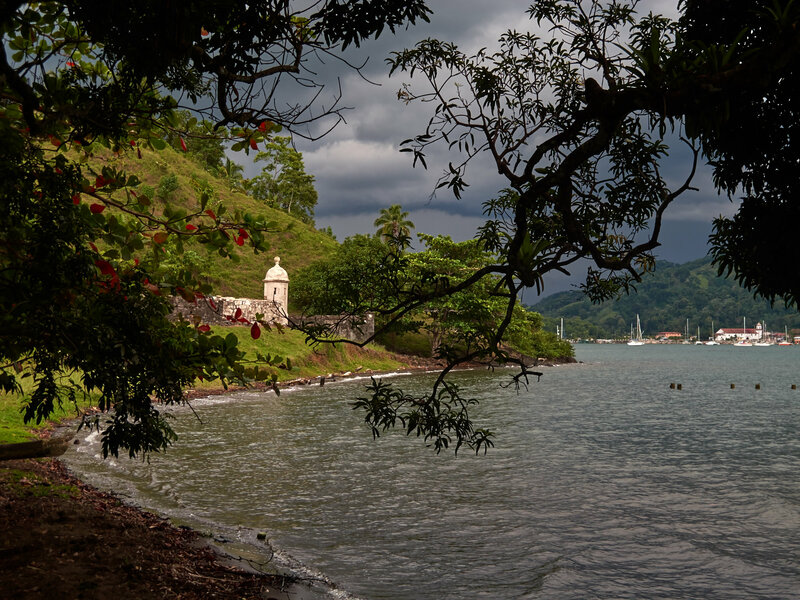 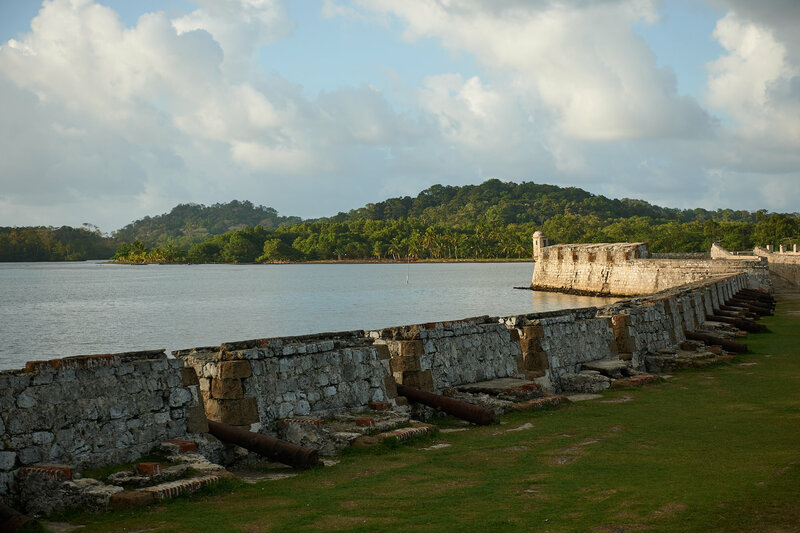 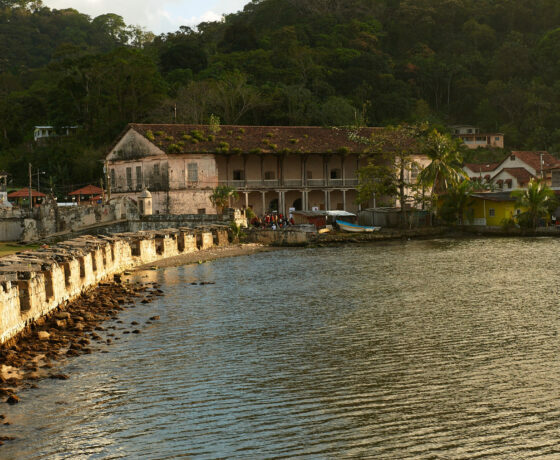 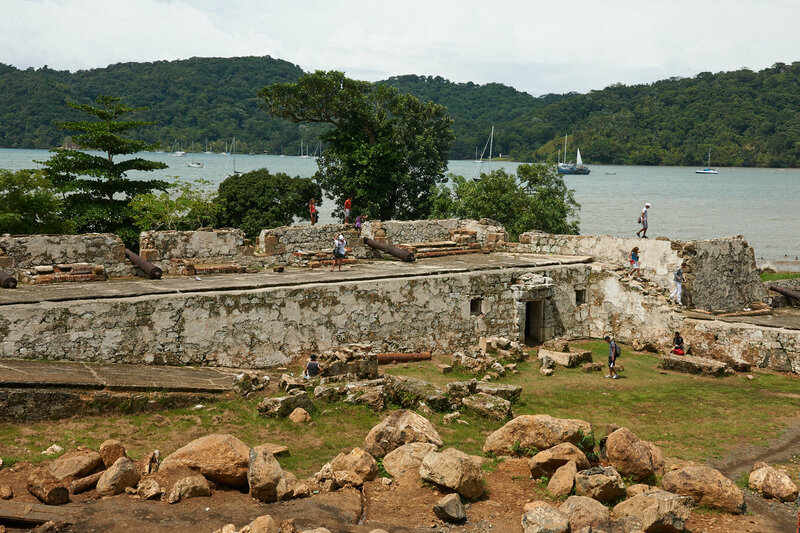 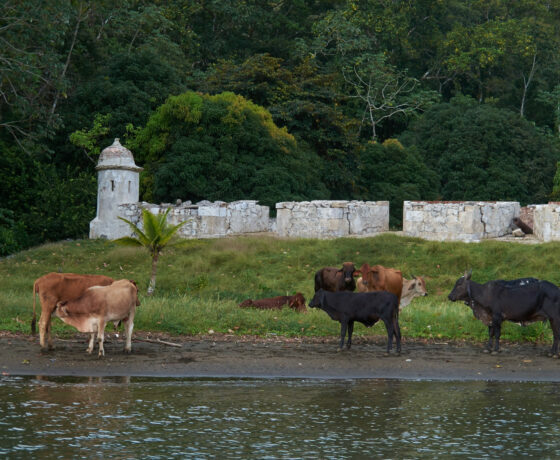 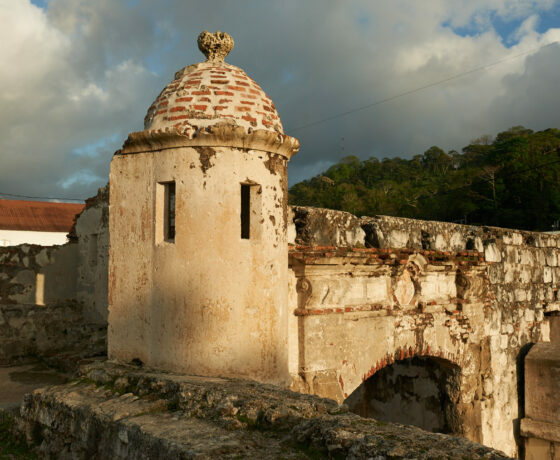 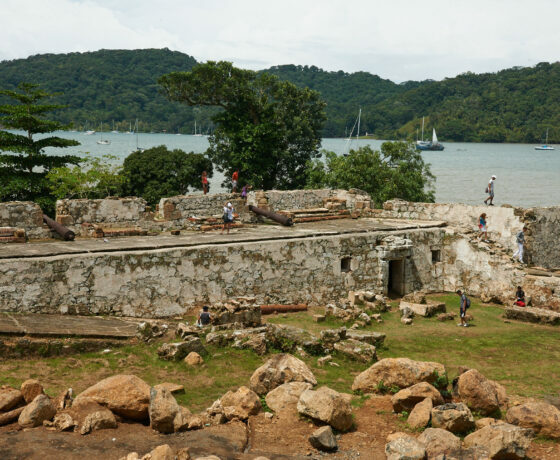 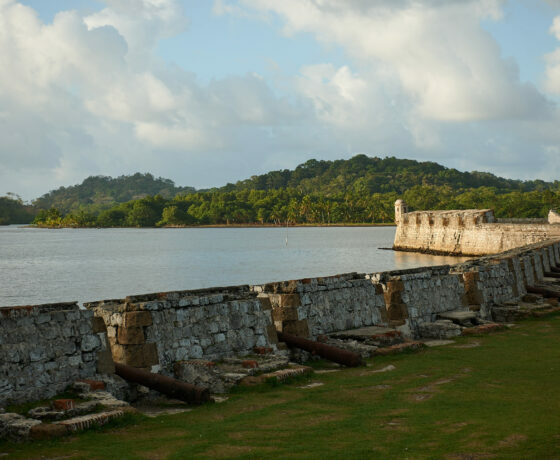 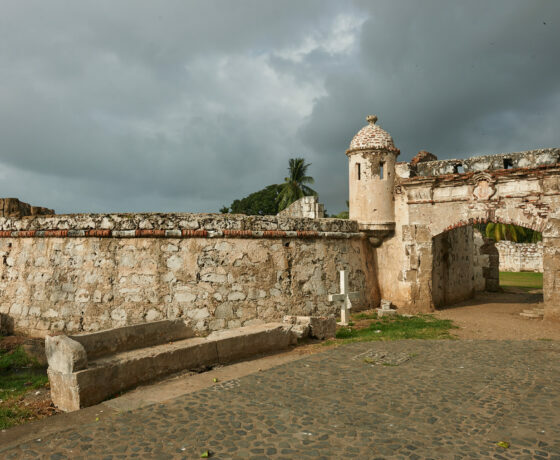 UNESCO, declaring the port and the Portobelo fortifications World Heritage in 1980, has recognized the exceptional character of this town constructed by the Caribbean seashore.